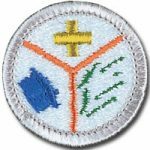 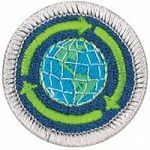 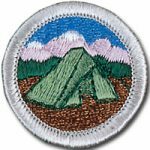 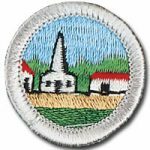 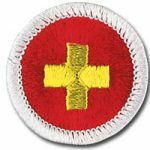 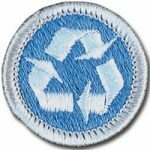 Scouts wishing to complete a Merit Badge should contact the Merit Badge Counselor for that badge. 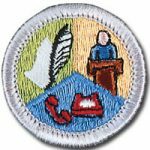 If there is no counselor, please contact our Merit Badge coordinator. 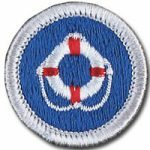 If you would like to volunteer to be a counselor for a Merit Badge, please contact our Merit Badge coordinator. 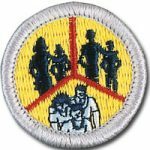 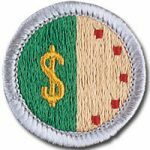 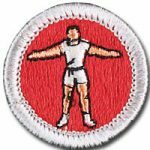 Merit Badge Counselors can learn more at the BSA website. 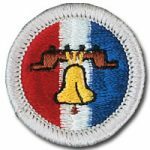 Note for non-troop 39 visitors. 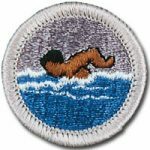 We occasionally get enquiries from scouts from other troops about our merit badge programs. 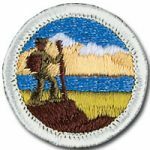 In general, our merit badge counsellors are not available to help scouts from other troops earn a merit badge. 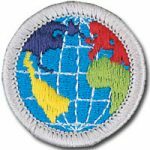 From time to time, we do run Merit Badge colleges as part of our regular troop schedule and we have welcomed individual scouts from other troops to join Troop 39 to work on a MB that is being offered to troop 39 scouts. 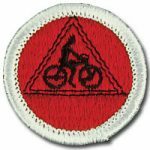 You should first discuss this with your own Scoutmaster before contacting troop 39’s Scoutmaster.